I saw this cute and colorful home and was instantly curious as to who lived here. It turns out the couple owns a flower shop, Bows and Arrows, here in Dallas! You all know I love color so I enjoyed the contrasts throughout. 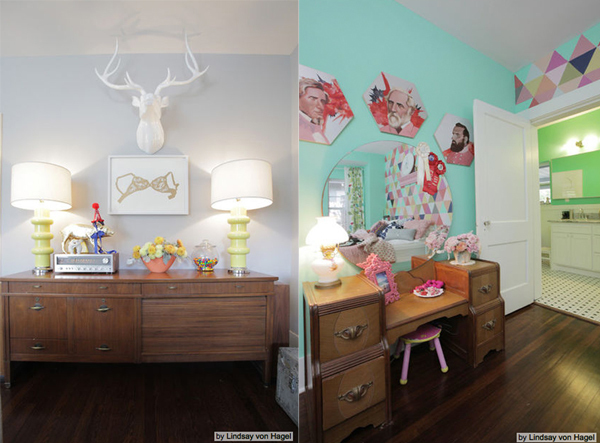 The home is fun, quirky and doesn't take itself too seriously. But what I really love is all the creativity evident throughout. And you can kind of see their aesthetic spill over from work to home and vice versa. 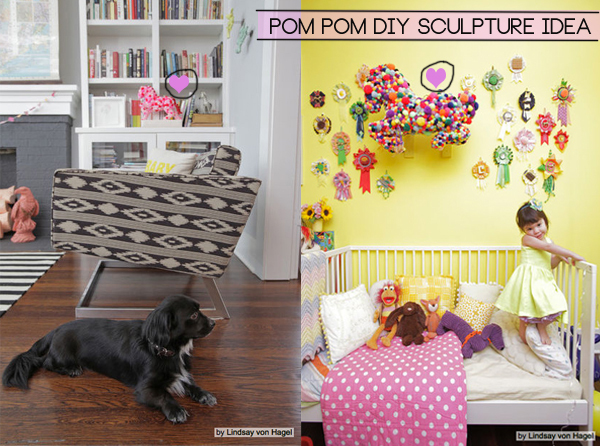 Take note of the pompom sculptures they made. What a great idea for a DYI. 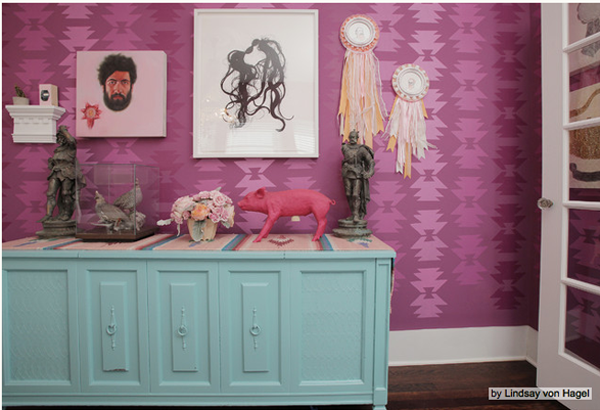 This is the dining room with an ombre southwestern stencil motif in the walls. They also used stencils in the master. And here is the pompom sculpture I think is precious. Who wants to try something similar and report back? And here are some of their beautiful flower arrangements. 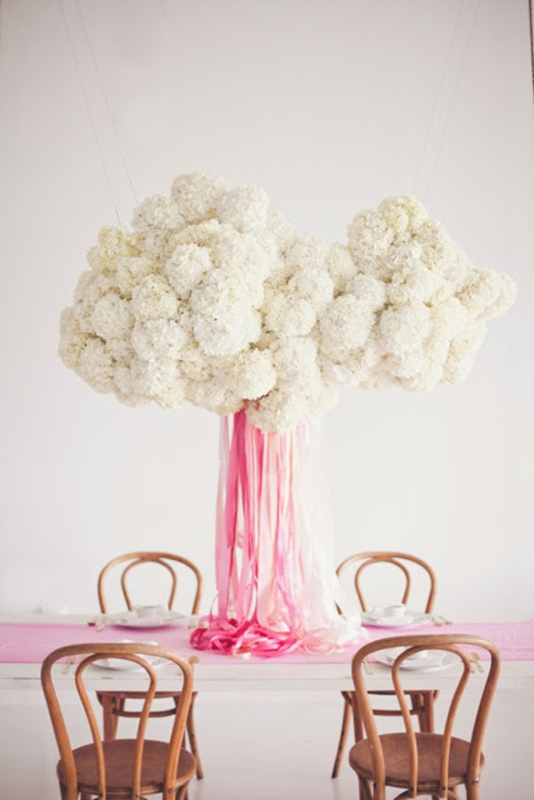 What about this hydrangea cloud! If this doesn't take your breath away I'm not sure what will! Beautiful arrangements right? 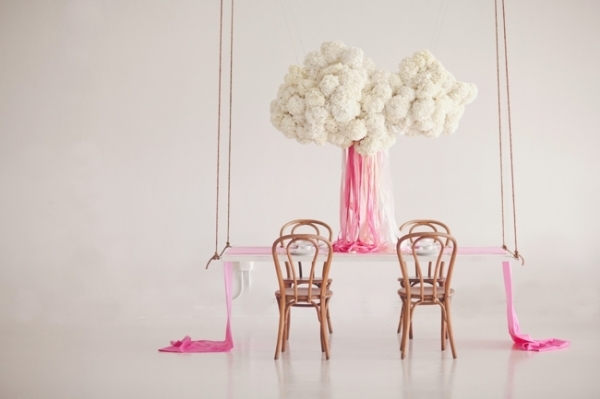 When a flower occasion arises I'm going to request flowers from them. How special would I feel receiving flowers from such a cute shop? VERY!! I'm liking exploring someone's work and home at the same time. What do you think? Do you like having the extra insight? These flowers are lovely!!! How are you?? How is A.M?? Hope everything is ok. Fantastic wallpaper and what refreshing decor! Lovely images to start my week! I love how they combined different patterns on their dining room chairs and how the wallpaper just works with everything in the room. Great inspiration Albertina! Heaven. Love all the bright colors! And that peony bouquet at the end is beautiful! 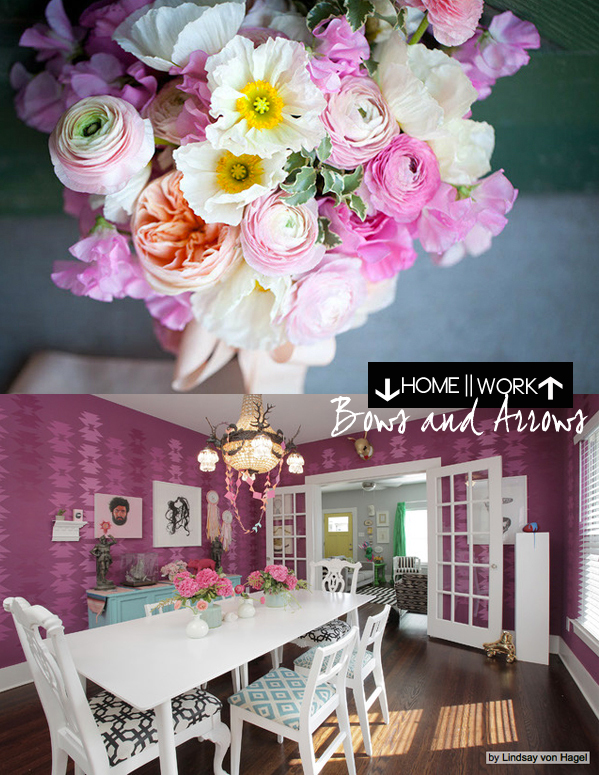 Wow what interesting use of colour in their home! That would be an easy and cute DIY no? They have a nice signature style with their flowers! 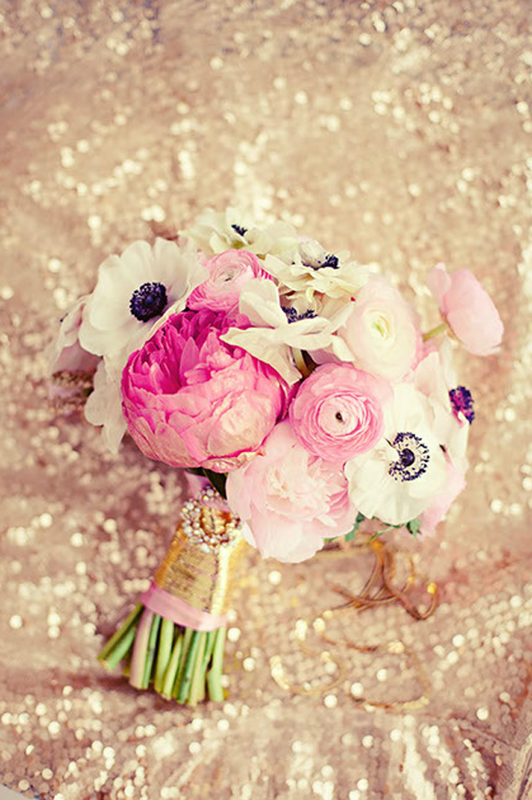 I love the flowers and the last pic is very beautiful with the sparkles! And their home is so colorful! Love it and this little girl is so cute ... Adorable! I love their house! 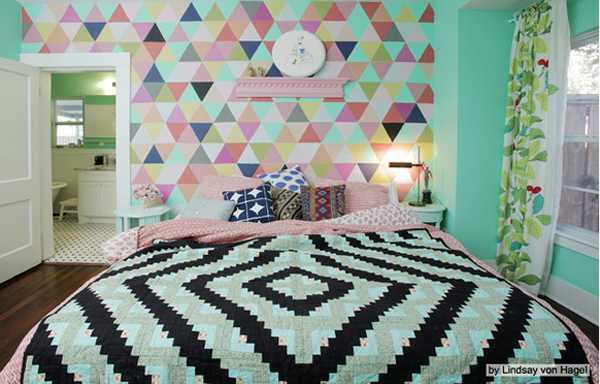 so colorful and fun oh my gosh! Let me know what they reply if you do contact them! I am so inspired by flowers. Lovely pics. 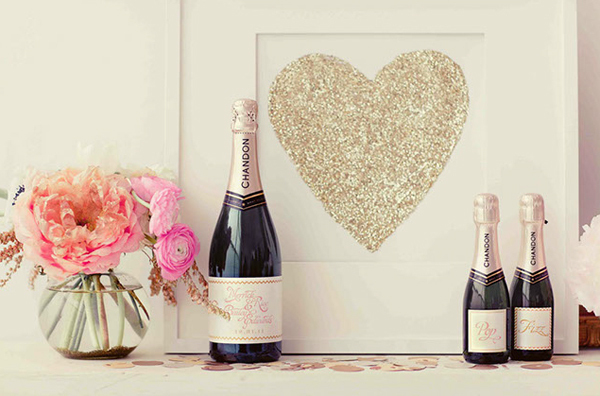 Stencils are genius! That looks absolutely stunning and amazing! I love all the colors and patterns! It's no wonder they are able to run a beautiful flower shop! They are geniuses with colors and patterns!